Cremation is the process of burning the human body at a very high temperature and reducing the bone fragments to ash. The larger bones that do not reduce during the burning process are broken down or pulverized into smaller fragment. You will need to purchase an urn to house the cremains, if desired. Otherwise the crematories will provide you with a cardboard or plastic box. 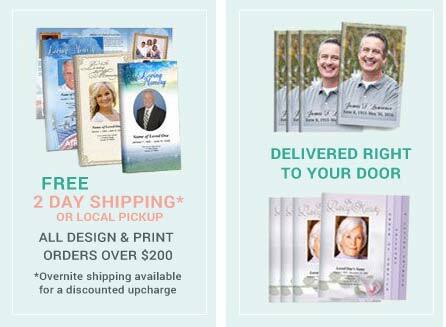 For a variety of reasons, more and more families are choosing to plan for a memorialized cremation over the traditional funeral burial arrangement - and the numbers are increasing each year! Most families realize that cremation just makes sense because it allows them to conduct simple and personal services at their own convenience. Time is not as big a factor as with traditional burials since there is no body to embalm and dispose of. Cremation is also much less expensive and has less impact on the environment. 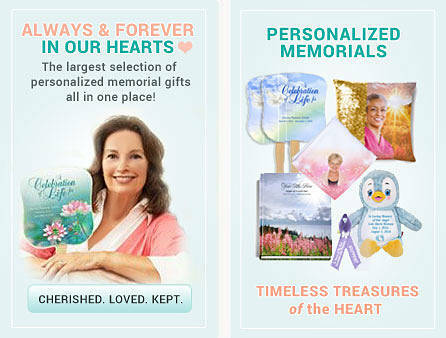 It allows families to plan for a dignified resting place to memorialize their loved ones and provide a sense of closure. Often people move or relocate to a different area, state, or even country! Placing a loved one in a local cemetery may not be as functional as we once knew it to be. Cremation also allows the option of not using a funeral home since you can go directly to a crematory yourself and make the arrangements. 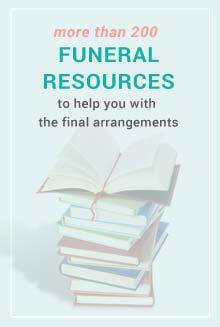 It is always a good idea however to bring a friend or multiple family members when making arrangements either with a funeral home or crematory to make sure you do not fall victim to pressure to overspend (or known as "up selling"). There are alot of good funeral home businesses, check those that are members of the NFDA (National Funeral Directors Association) since they have to uphold certain standards of operation. People who have lost a loved one are emotionally vulnerable. 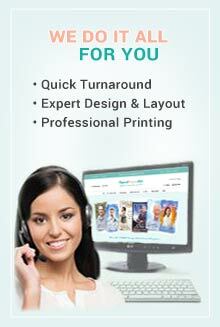 Find other ways to save costs such as doing things yourself or enlisting the help of friends and other family members. If you plan on having a small cremation funeral service, consider creating the funeral programs yourself. Don't take this item for granted, it will serve as a wonderful keepsake in years to come. 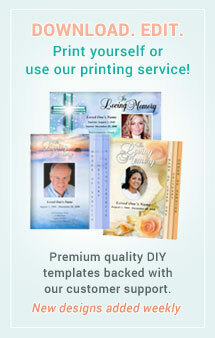 We have a beautiful selection of cremation funeral programs available for immediate download. 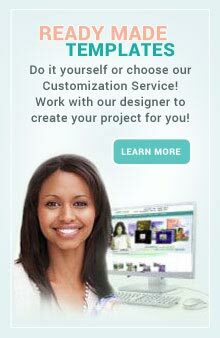 You can choose to create them yourself quickly and easily or opt to have our professional customization services and designer complete it for you for a minimal fee.